作品类型： Business cards and logo designs. 作品类型： Create an online portfolio to display your work. 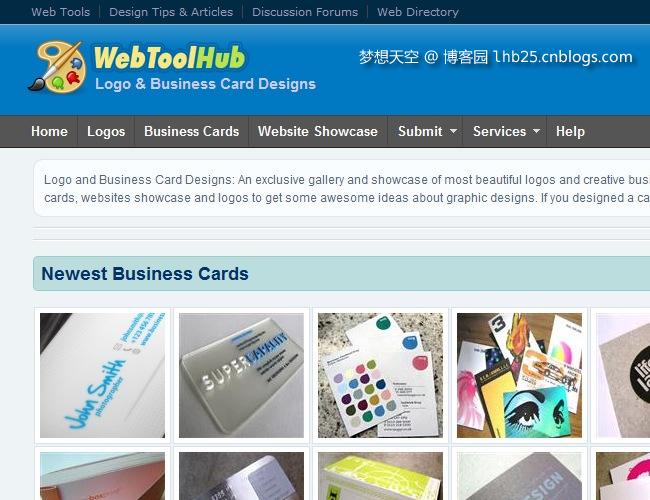 作品类型： Website designs, illustrations, animation products and more. 作品类型： Website designs, graphic resources, articles and more. 作品类型： Visual inspiration, website designs and more. 作品类型： Photography, 3D, illustration and more.